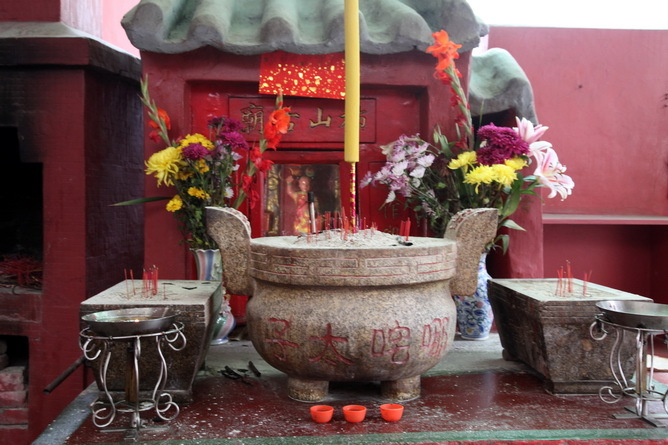 Na Tcha Ancient Temple is one of the two temples dedicated to Na Tcha. 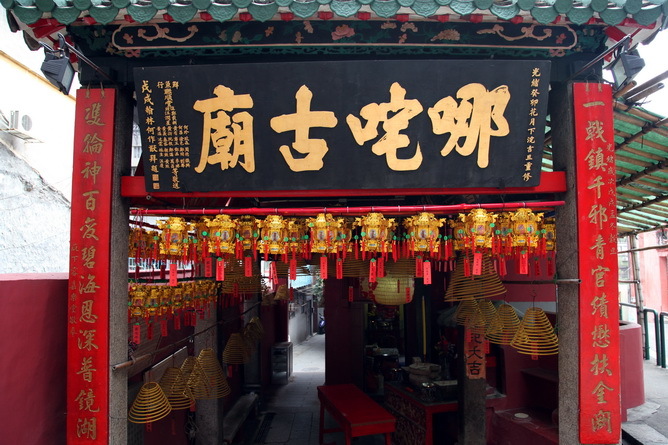 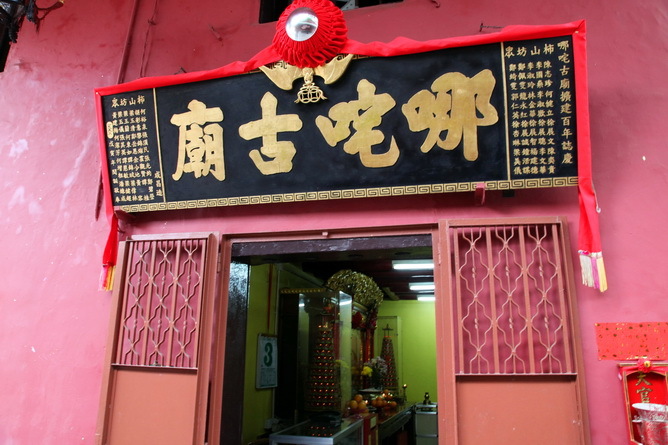 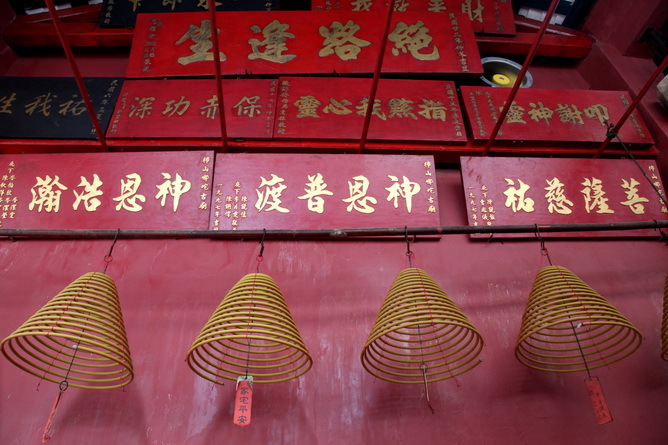 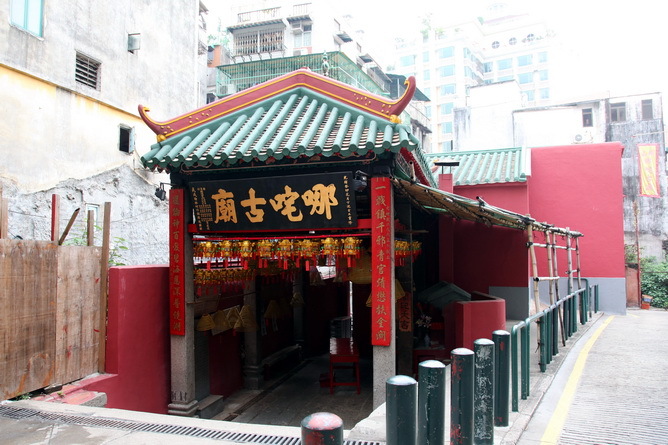 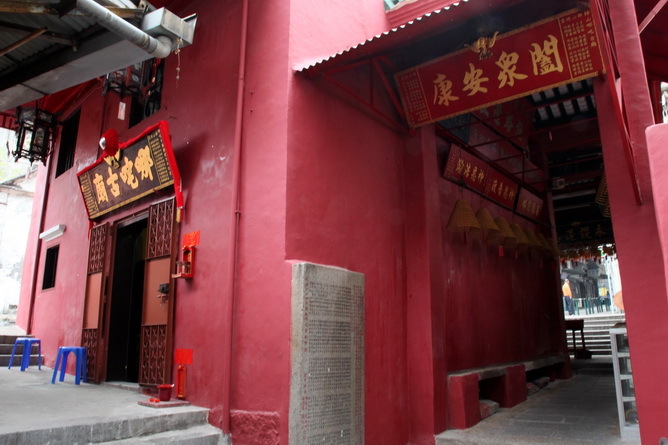 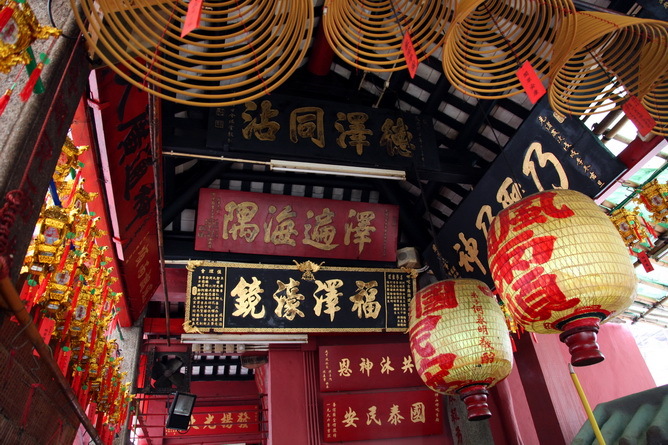 The Temple was built in the early Qing Dynasty and is composed of halls and shrines. 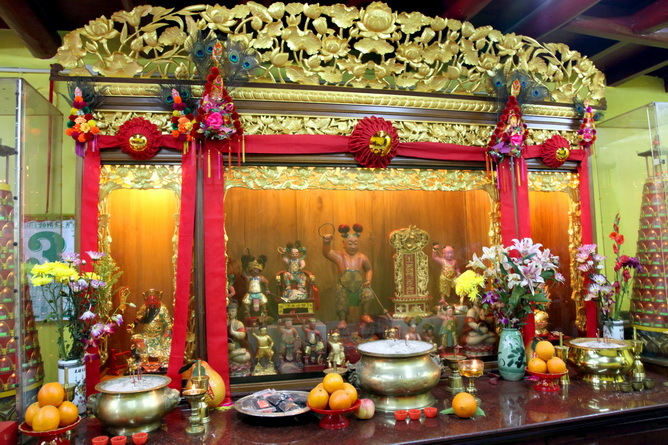 In every Na Tcha Feast, there will be parade of the statue of Na Tcha ,which has a history of more than a hundred year. 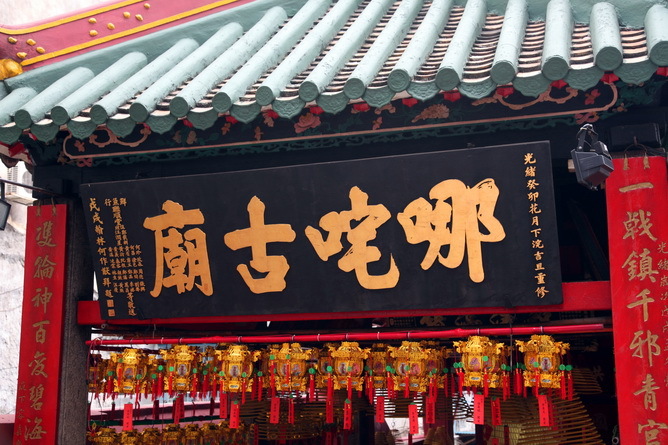 The parade was once stopped but it has been rerun in the late nineties.